This unique financing tool, HECM For Purchase, helps Realtors better serve the fastest growing demographic of homebuyers, mature clients (62+). 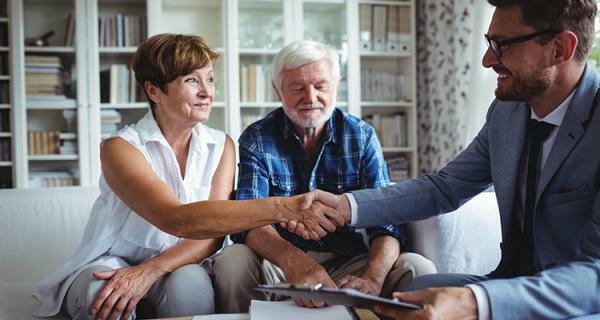 Increase purchasing power for boomer and senior homeowners looking to downsize and/or right-size to their retirement dream home to enjoy better financial outcomes throughout their retirement. H4P helps clients buy the home they really want, while adding cash to their investment portfolio and paying no monthly mortgage payments. Call me at 415/259-4979 to learn more. *Borrowers must remain current on property taxes, home owners insurance and HOA dues, if applicable.